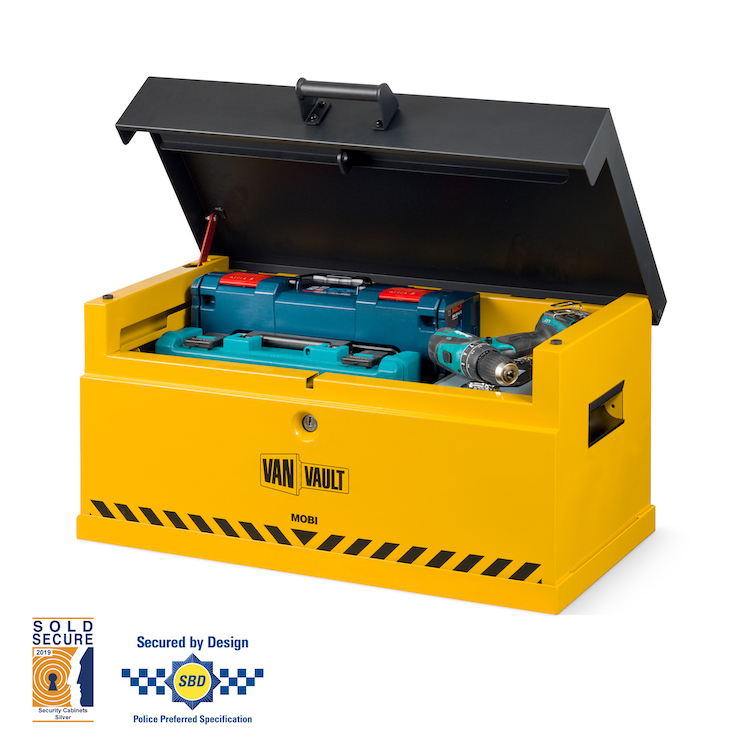 One simple job always leads to another, but the Mobi keeps you mobile and your tools secure. Move between jobs using the lockable docking station and make short work of every task, every time, using the right tool - no more back and forth. 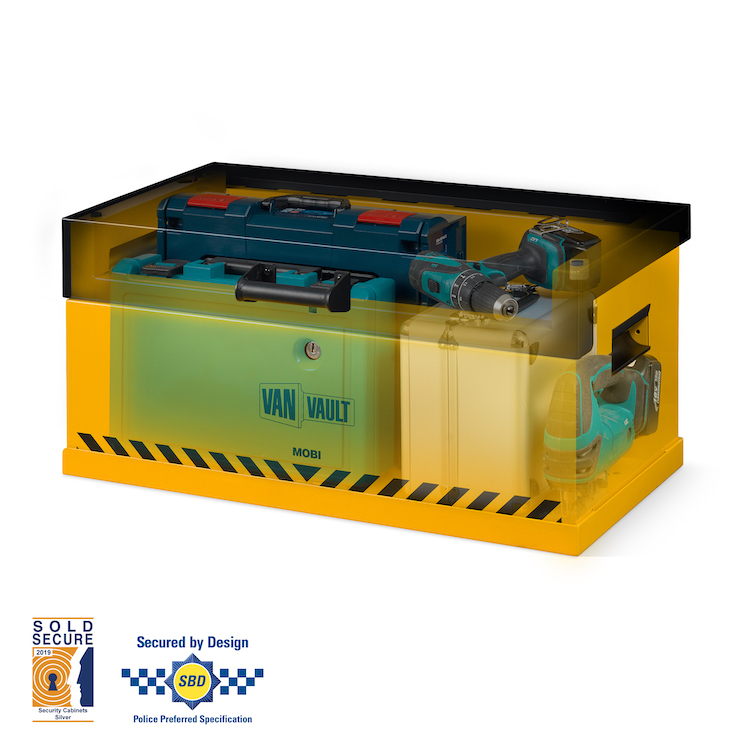 Highly secure - including the reinforced lid and VAULTLOCK™ locking system - means you can get on with the job. 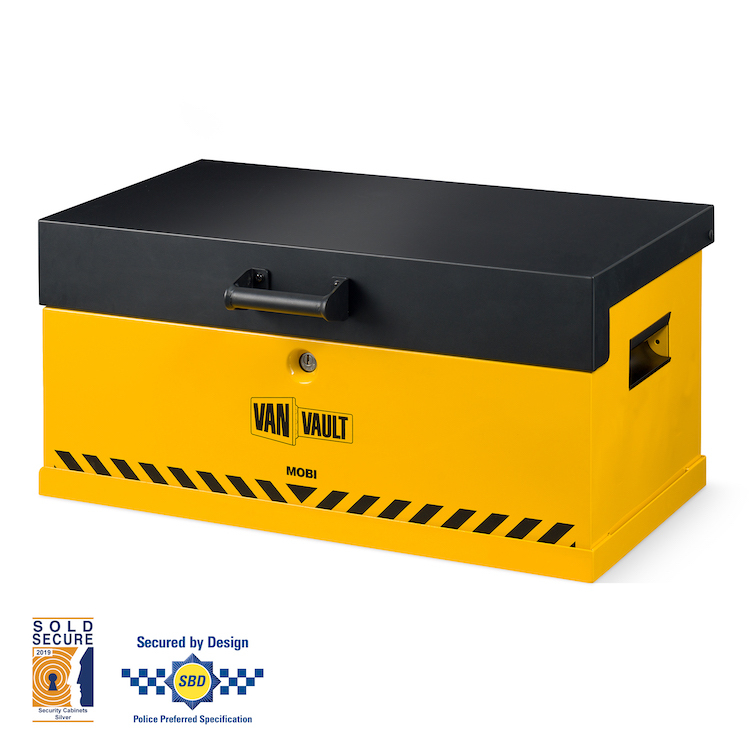 The Mobi is certified by Sold Secure and Secured by Design, the UK’s Police preferred specification. Built with a 2mm steel construction with fully phosphated anti-corrosion protection. Secures to mountable base plate.